Collaborating since 1989, F/V have worked for a great variety of clients: magazines, commecial clients as well as galleries and museums. 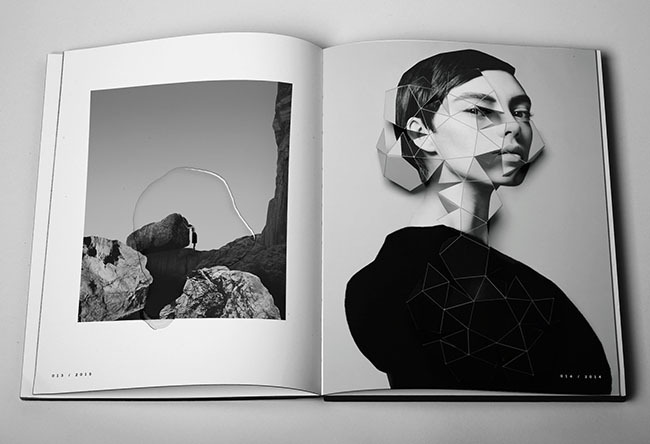 Now a selection of their works has been brought together in the book WHOLE. WHOLE is designed to take you on a journey in to their sureal, colourful and quaint universe. The trade edition is available at selected bookshops world wide. WHOLE has been released both in a soft cover edition and in a collectible hard cover edition including original photographic print (Limited Edition of 100). WHOLE is dedicated to the entirely uncommon, weird and wonderful body of work of fashion and fine art photographers Carmen Freudenthal and Elle Verhagen, dating all the way back to the start of their collaboration in 1989. 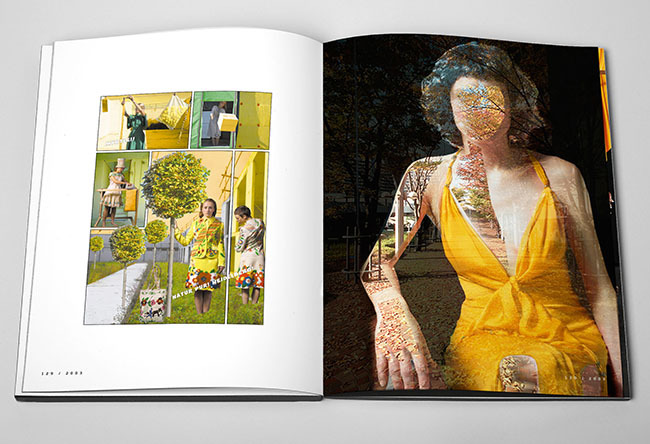 Edited and designed by art director Karen Heuter, WHOLE is a journey into their surreal, colorful and quaint universe. WHOLE contains a selection of 150 works by Freudenthal/Verhagen, decontextualised from their original series and chronology and rearranged by color. 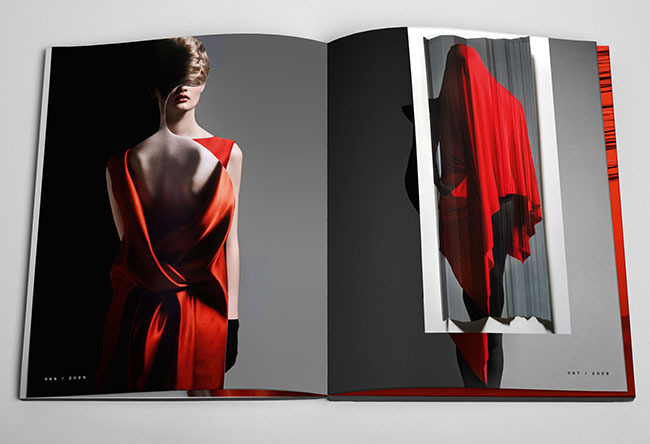 The book’s unique edit brings new life to each and every work, be it from their fashion editorials for magazines such as i-D, Dazed & Confused, Flash Art, NRC De LUXE and Harpers Bazaar, their long time collaboration with fashion designer Bernhard Willhelm, or commissioned campaigns, portraits and museum works. WHOLE features introductions by Bernhard Willhelm (fashion designer), Erik Kessels (KesselsKramer, artist, curator and collector), Jose Teunissen (Dean School of Design and Technology, London College of Fashion) and Mo Veld (fashion writer and teacher Gerrit Rietveld Academie Amsterdam). 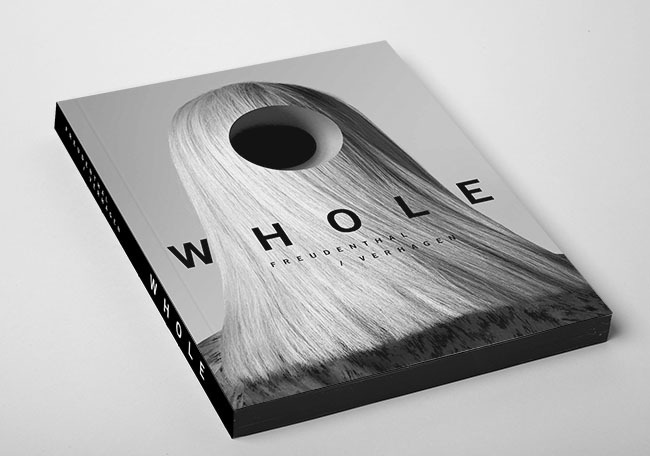 WHOLE is available from selected bookshops world wide.